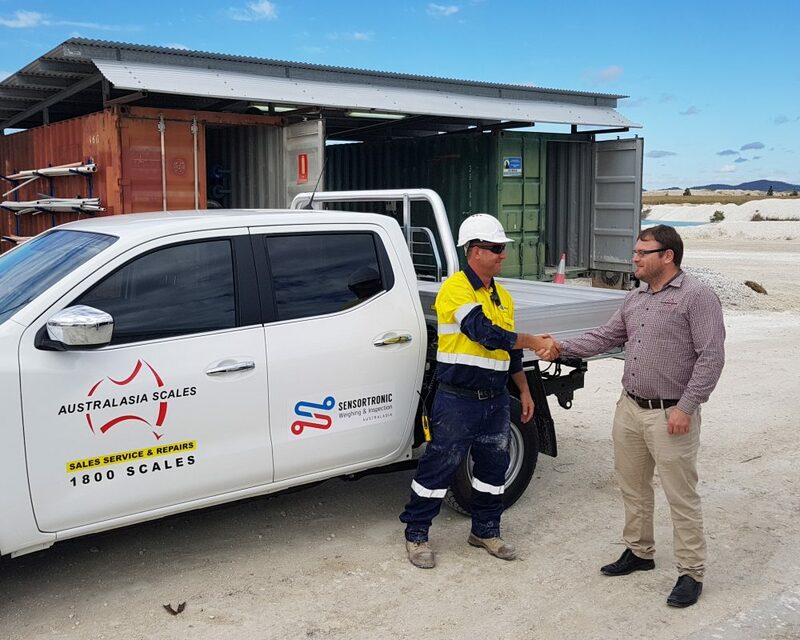 Australasia Scales have been supplying and servicing weighing equipment and software in Queensland for over thirty years. Our team combine long term experience with metrological training and NMI certification to deliver expert advice and service to every client. All of our products and services are informed by four key principles. Innovation. 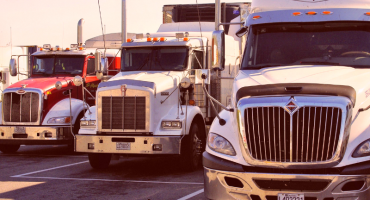 We believe in a strategic approach and can confidently meet any supply or service requirement. We analyse client needs and leverage extensive experience and technical knowledge to produce innovative solutions. Expertise. 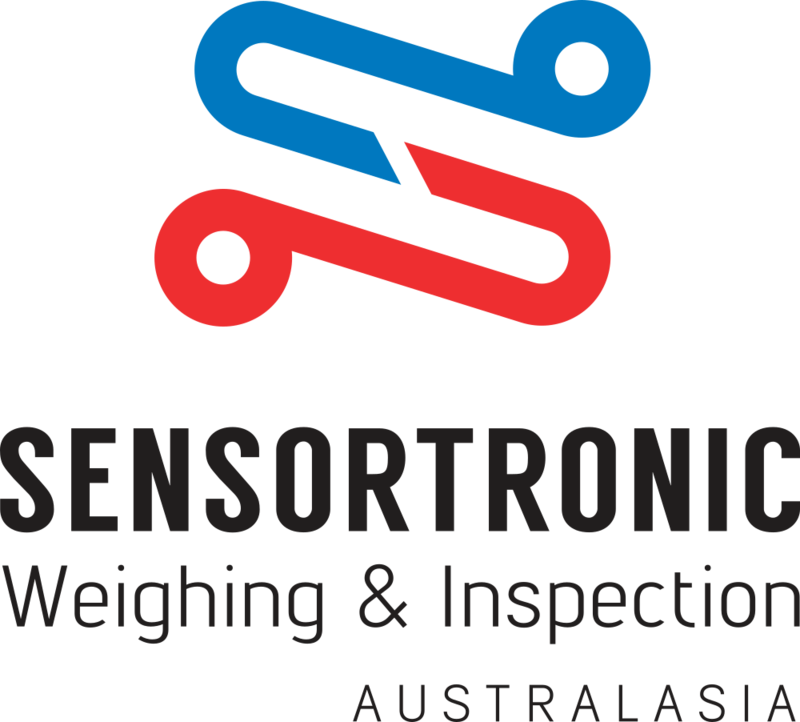 We have been supplying and servicing weighing equipment and software in Queensland for over thirty years. Our team combine long term experience with metrological training and NMI certification to deliver expert advice and service to every client. Reach. We have offices in Brisbane, Rockhampton, Townsville and the Sunshine Coast. 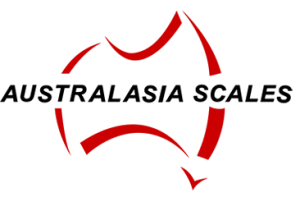 Our team are constantly on the road providing services across the whole of Queensland. 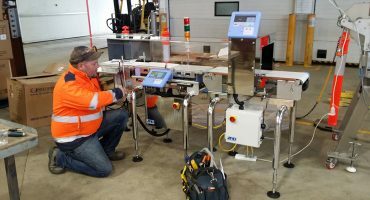 We supply scales for all situations from weighbridges, silos, belt weighers, “in motion” check weighing, to analytical balances, electronic platform scales and price computing scales. 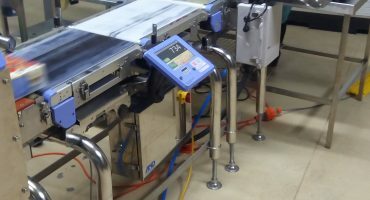 Australasia Scales operates on a “quality first” philosophy, always remembering that ease of operation is of paramount importance. Please fill in the form below for Sales or General enquiries. For urgent matters please call 07 3267 1187.